Last week was a blur … we landed back in Sydney – from our weekend in the Hunter Valley – on Sunday arvo and headed straight off for an early dinner at a friend’s (couldn’t cancel, I’d stood them up twice previously, eeek!). I could barely keep my eyes open on their couch. As you read this we’re out of town again on another getaway (cue the violins). More about that when I get back. And next weekend won’t be much better as it’s the festival of the eldest’s first decade on earth. DO NOT ASK me when I will find the time to bake dalek cupcakes. 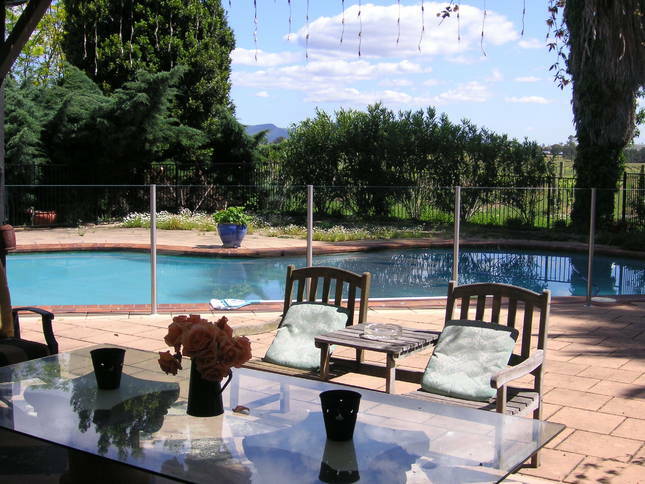 >> I reminisced about my glorious weekend in the Hunter Valley in Stumbling Distance. >> I mused on the attractiveness of red-headed men and discrimination they face in Red Hot. 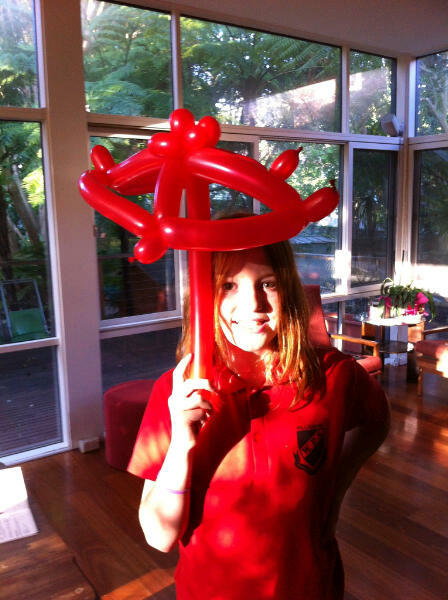 >> Speaking of redheads … I waxed lyrical about how I love my quirky eldest in Odd Bods rule, OK? This entry was posted in LIFE and tagged Hunter Valley. Bookmark the permalink.